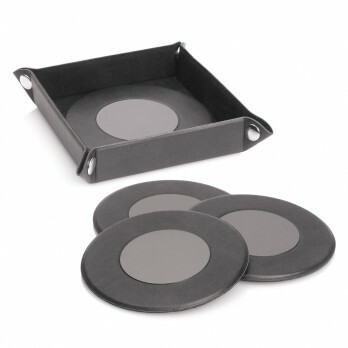 Serve up some promotional refreshments with this classy set of wine coasters! Please note, 1 position on the quote builder means 1 coaster. If you would like to decorate all 4 coasters you need to choose 4 positions.